1- There are lots of people in the FIFA world who are far, far worse than Blatter. 2- It is possible that after the next FIFA election we could wind up with a president who will make us feel nostalgic for Blatter. 3- Blatter and his group at Zurich ran effective protection for national football federations around the world when they faced criminal investigations for corruption. From Nigeria to Iran to Greece – when governments, police forces and law enforcement have tried to investigate their national football federations – FIFA stopped them by saying, ‘you are interfering with sport.’ Some of these federations really do not want the status quo to change. If it does, what they have been doing for years will be revealed. 4- In my opinion, Blatter left because one of the king-makers at FIFA told him to go. His usefulness to provide this kind of protection was now limited. 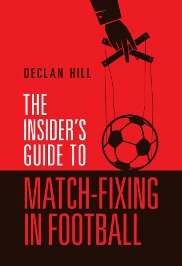 5- When I was in the Middle East in 2003 and we heard about the news of Saddam Hussein’s downfall; my colleagues and I turned to each other and said, ‘Now it gets interesting.’ This is a similar time in FIFA. It is going to be very interesting times. 6- Sponsors? Schmonsors – they said little about Blatter during his reign. They say even less now. A few press statements from their middle managers about how they love transparency, ethics, etc upon Blatter’s resignation. But really their silence over the years, with a few notable exceptions, speaks volume about their real concerns. 7- There is a very easy way to clean out FIFA. Bring in Richard Pound. The man has cleaned out (relatively) the International Olympic Committee (IOC), set up World Anti-Doping Agency (WADA) and declared publicly long before any other senior sports executive that Lance Armstrong should be investigated. The man has no agendas or previous client-base in football, get him in for six months to clean up the mess before the next election. 8- A blueprint exists for the clean-up of FIFA. Alexandra Wrage produced it years ago. She is the Canadian lawyer who was brought into FIFA after yet another corruption scandal. She brought forth a series of recommendations to clean up the organization. FIFA refused to adopt them, so Wrage promptly resigned. However, her blueprint is still there. 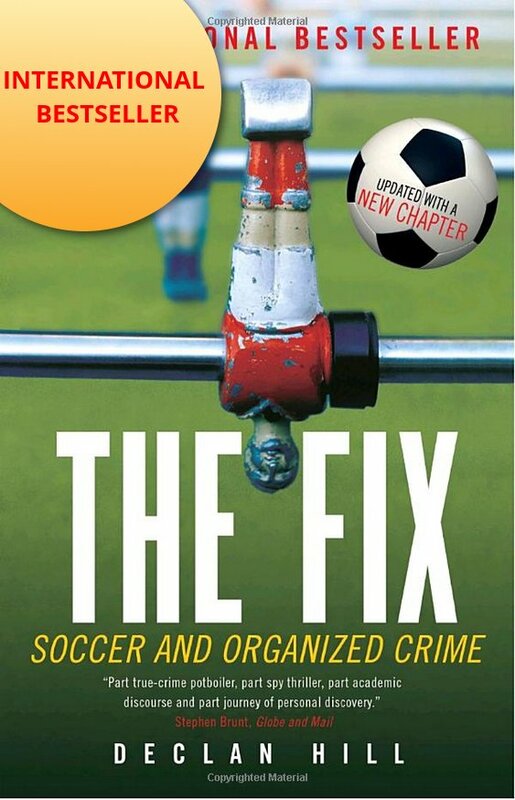 FIFA does not have to re-invent the wheel in figuring out how to reform itself. 9- The Canadian Soccer Association (CSA) executives have had time to stage embarrassing photos of themselves hugging furry mascots, urging Canadian children to cheer loudly and, of course, welcome Jerome Valcke for that cringing colonial exercise of the draw for the Women’s World Cup. However, what they still cannot bring themselves to do is stand up and face the media. They keep ducking any major pronouncements, preferring either pr statements stuffed with platitudes or posing with mascots. 10- The one notable exception to the ‘too little, too late’ attitude of the Canadian Soccer Association is Amelia Salehabadi-Fouques, one of the directors who has publicly declared that both Blatter and Valcke should step down. The CSA wrote to her to tell her to be quiet. Now, she looks like a prophet.